Drip Coffee Kettle. Pour over coffee is making a comeback! It's always been big in Japan so it seems natural that Japan would have some great accessories. 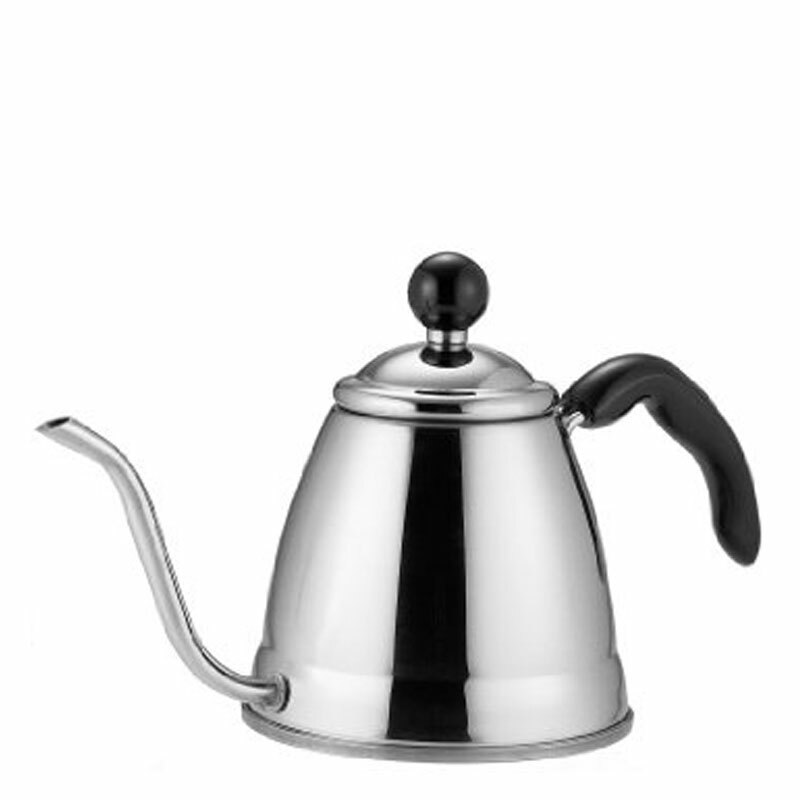 This Fino drip kettle is one of the best drip coffee kettles you can find. Stainless steel. 1.2L / 40 oz. capacity. Made in Japan.